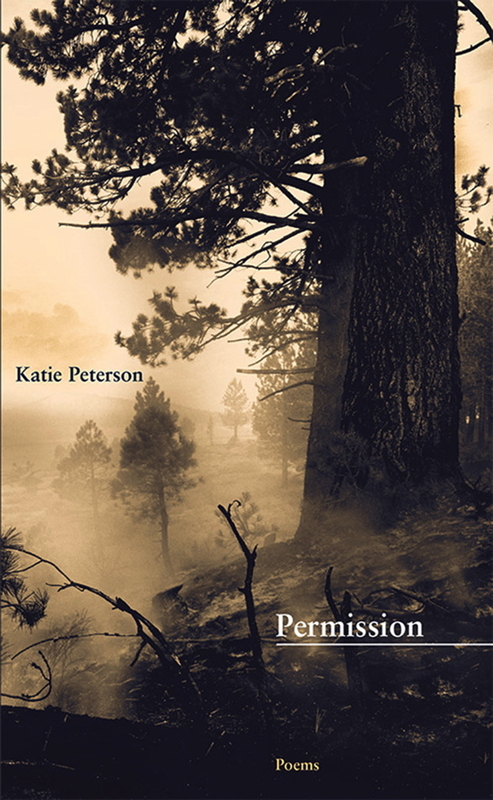 Katie Peterson is the author of three collections of poetry, The Accounts (University of Chicago Press, 2013), winner of the 2014 Rilke Prize from the University of North Texas; Permission (New Issues, 2013); and This One Tree (New Issues, 2006), winner of the New Issues Poetry Prize. She is the editor of New Selected Poems of Robert Lowell (FSG, 2017). Her fourth collection of poems, A Piece of Good News, will be published in February 2019 by Farrar, Straus and Giroux. Her poems and criticism have appeared in Poetry, The Boston Review, American Poetry Review, and elsewhere. Born in Menlo Park, California, Peterson earned a BA at Stanford University and a PhD at Harvard University. She has been a fellow at the Radcliffe Institute for Advanced Study, the Bread Loaf Writers’ Conference, and the Summer Literary Seminars and received a grant from the Foundation for Contemporary Arts. She has taught at Bennington College and Deep Springs College, where she was the Robert B. Aird Chair of Humanities. Peterson is currently on the English faculty at the University of California-Davis, and lives in California with her husband, photographer Young Suh, and their daughter.